Vidna Obmana is a pseudonym used by Belgian artist Dirk Serries. He has been one of the most significant names in the ambient scene for more than three decades, releasing over more than 50 solo albums and numerous collaborations. Apart from his main ambient colleagues, Vidna Obmana originates from the industrial cassette network scene in the early eighties. 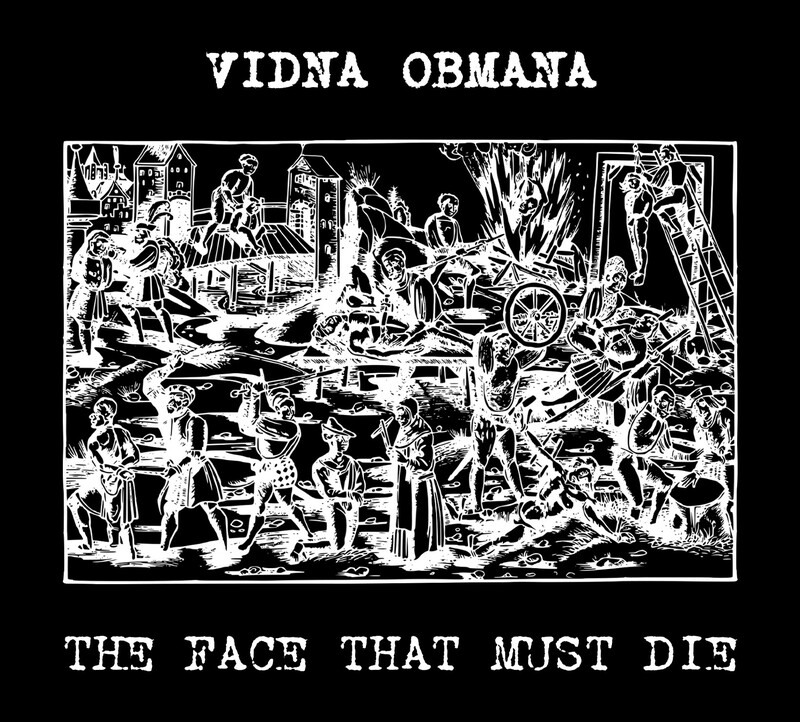 ‘The Face That Must Die’ was recorded when Vidna Obmana was slowly transforming into his trademark ambient signature. In-between the noise outbursts and his melancholic ambient music Vidna Obmana produced a few albums which are industrial-oriented but more of an orchestral and percussion nature, in the vein of Autopsia. 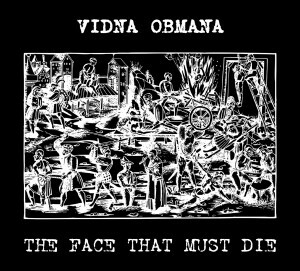 With turntables, shortwave radio, voice and synths Vidna Obmana recorded one of his most underrated albums full of tribalesque, doom-risen and dark ambient atmosphere. Originally released in a limited run on Vidna Obmana’s own Mechanical Orchestration Music and almost around the same time issued by Trev Ward’s The Order Ov Wolves, who also narrates the opening track, this is verily an indisputable masterpiece accompanied with four rare vinyl tracks from the same obscure era to turn the edition into a true collector’s precious document. Limited to 300 copies in a 4-panel matte-laminated black & white Digipak.